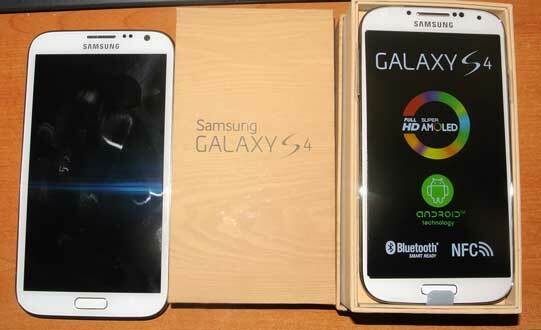 Last week I took delivery of a new Samsung Galaxy S4 mobile phone. This is a phone that, if Samsung has its way, will out iPhone the iPhone. First impressions are quite positive: it has a nice metal band around the edge, and feels quite thin, even though it’s not really a small phone. 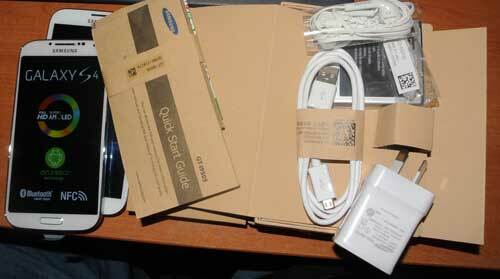 It’s a 4G phone, and sound and call quality is very good. It’s a little bit smaller than its older sibling, the Note 2, but it feels quite solid and very comfortable in the hand. It shares a lot of features from the Note, but being newer, it is also more advanced. Mind you, that really depends upon how you might choose to define “advanced”. For me, the real test will be whether I prefer it to the Note 2, which is currently my favourite phone.